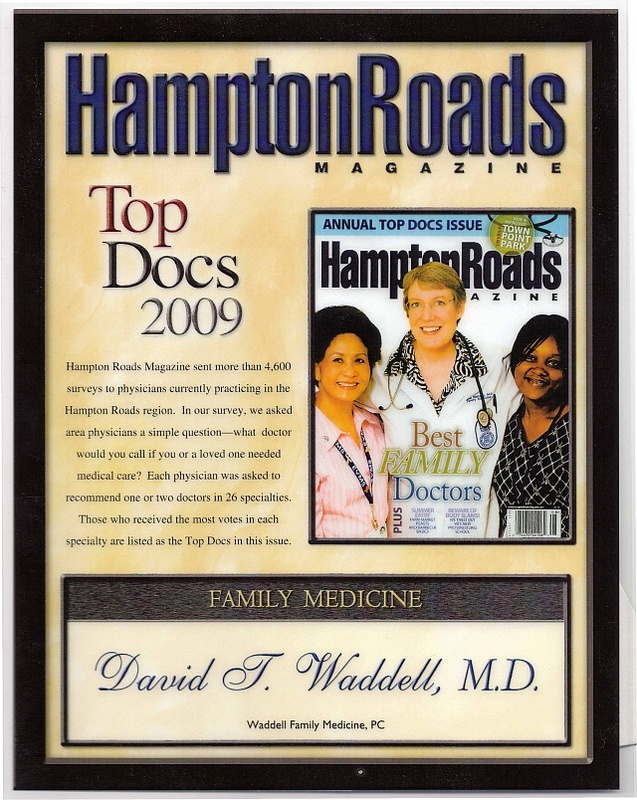 Welcome to Waddell Family Medicine, PC, specializing in YOU! Family medicine is one of today's most challenging medical specialties requiring a great breadth of knowledge and understanding. 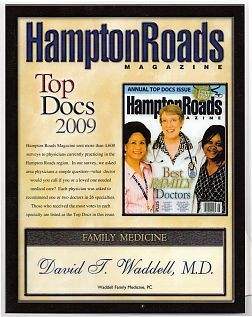 Our patients appreciate individualized attention and the relaxed professional atmosphere. We invite you to call and make an appointment.